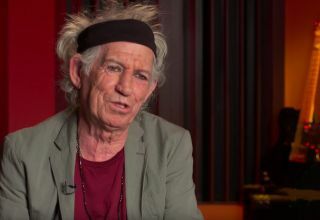 Keith Richards: "He's the Top Bass Player for Me"
Rolling Stones founding bassist Bill Wyman turned 80 on October 24, and to mark the occasion, his former bandmate Keith Richards shared some sentiments about his friend. More sad news from the world of classic rock. Former Rolling Stones bassist Bill Wyman, 79, has been diagnosed with prostate cancer.